The video hit over 24 million likes in less than seven hours after its release. For the first time, the seven members of GOT7 are each releasing a solo track accompanied by a solo music video. GOT7 recently wrapped up its 17-city concert tour, becoming the first K-pop group to perform at New York City’s Barclays Center. 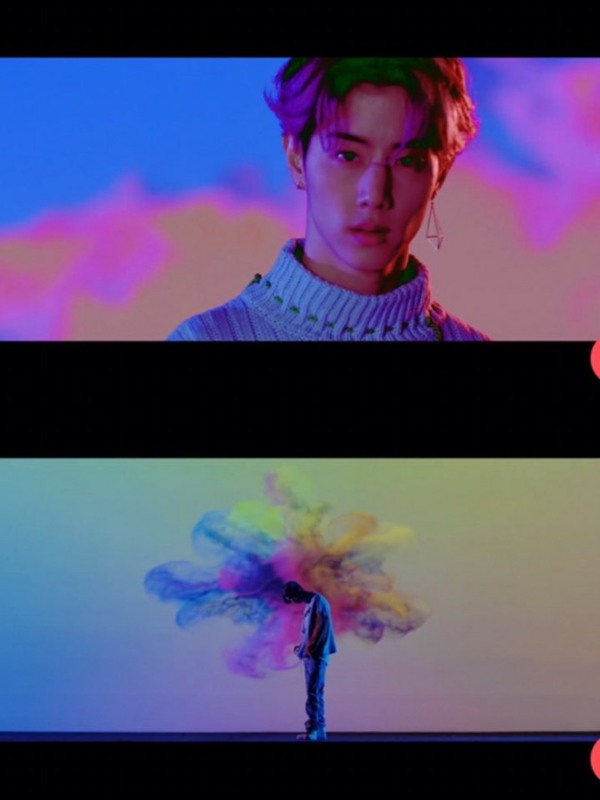 Watch Mark’s video “OMW” at https://www.vlive.tv/video/88796/playlist/88284. Seventeen has an unusually large number of members. Leader S. Coups, Jeonghan, Joshua, Jun, Hoshi, Wonwoo, Woozi, DK, Mingyu, The8, Seungkwan, Vernon and Dino make up Seventeen’s 13 members. 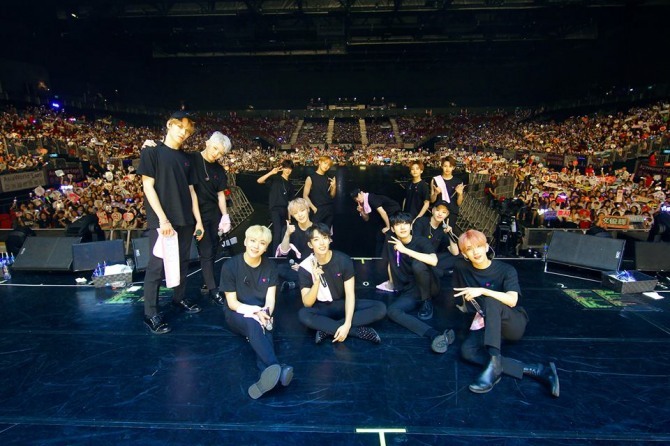 Debuted in 2015, Seventeen turned three in May, which prompted Celuv TV to ask about the band’s secret to its teamwork. Watch Seventeen’s interview with Celuv TV at https://www.vlive.tv/video/88760. 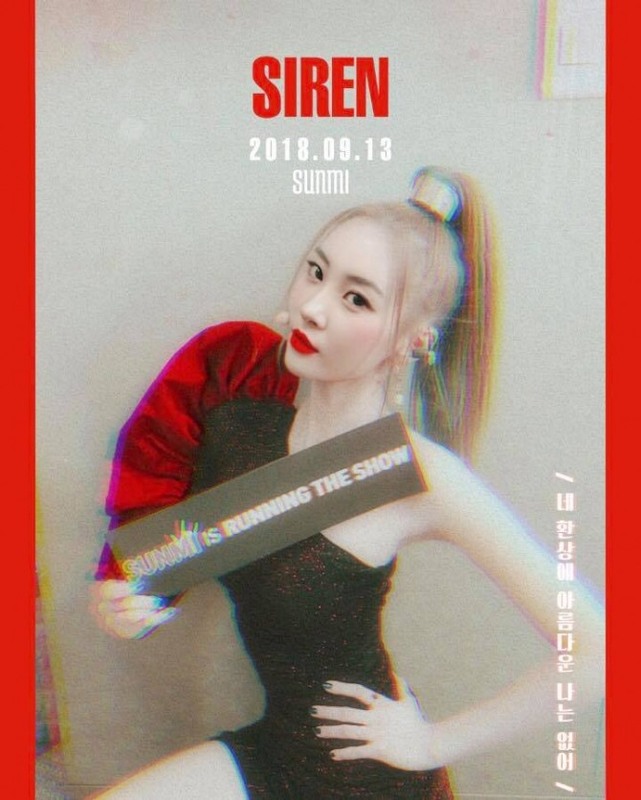 Sunmi’s “Siren” beat out tough competition to top the weekly music chart on “M Countdown,” Mnet’s music show. The 26-year-old star was up against a handful of stars who returned this fall, including NCT Dream, Shinhwa, The Boyz, Pentagon, Oh My Girl and Hyomin. “My colleagues are so happy for me, maybe even happier than I am, which makes me feel really good,” she said in her short victory speech. Watch Sunmi’s message to fans after winning first place on “M Countdown”: https://www.vlive.tv/video/88825.